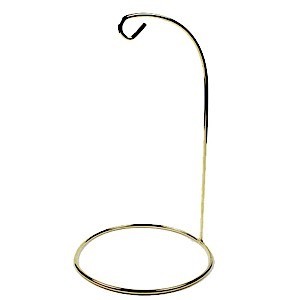 Height from base to bottom of hook is 5" with mirror at base. 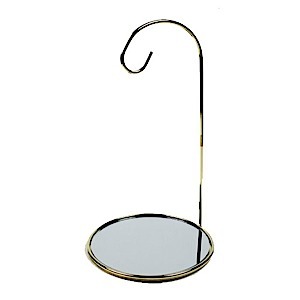 Display Stand that can be used to display glass balls or beveled glass ornaments. 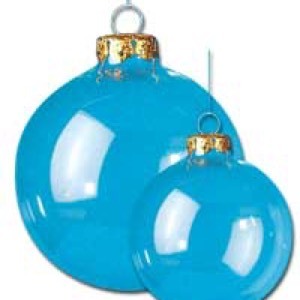 Makes an attractive centerpiece or table accent.